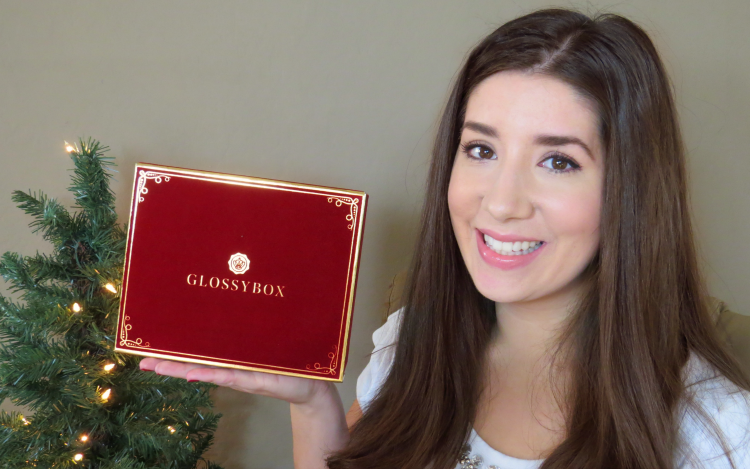 Thank you Glossybox for the Christmas surprise! I was not expecting to receive this box at all. I was so surprised I just had to open it right away. Normally I do these unboxings 'first impression style' but this was way too cool not to try out first. 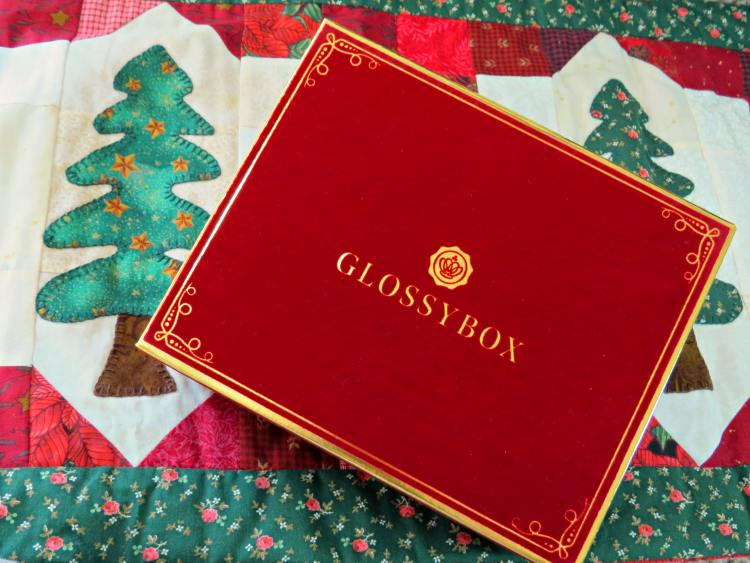 This is a special Holiday Glossybox. Normally Glossybox is $21 a month, however this limited edition box is $40. Now that is because this box is filled with 7 full sized makeup products and 1 deluxe sample fragrance. Net worth of this box is $140 ! 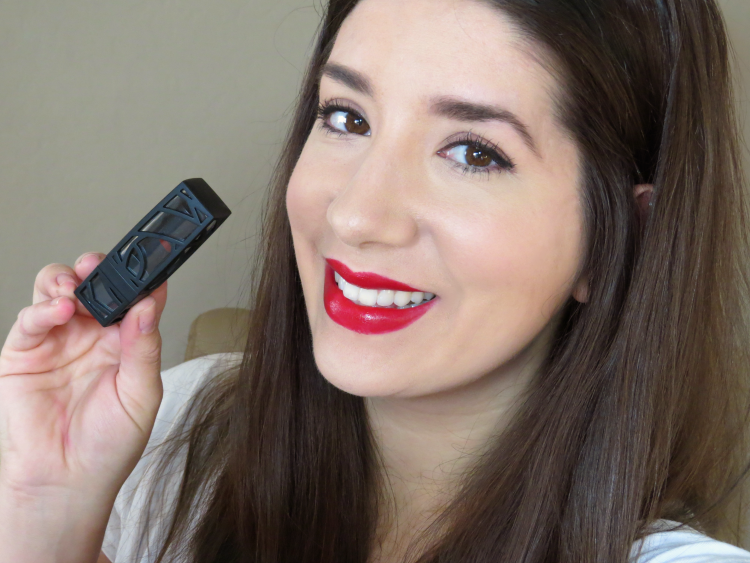 Watch the unboxing video for more product details, swatches and more ! I thought it was pretty cool how the lid lifts up rather than off. I know the Holidays aren't all about the gifts but doesn't it feel good to give someone something that they'll enjoy and make them feel good? I am pleasantly impressed with this polish. One coat to opacity. Gorgeous dimension to this shade. An everyday natural shade. Not sticky at all. 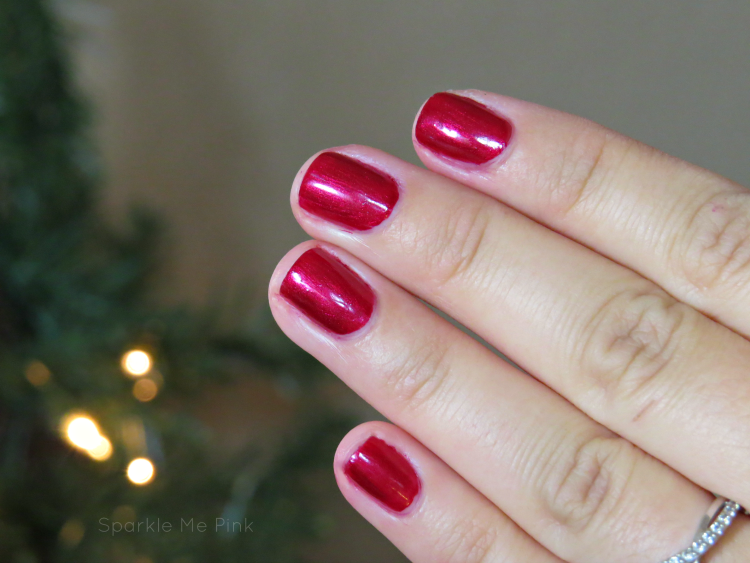 A perfect creamy Christmas red. It is definitely a decent size. I originally thought it was full sized. What do you think about this specialty box ?? I personally think it is totally worth it ! Who are you going to give this Holiday GLOSSYBOX to? * This is my referral link, thank you ! OCC, Cargo and Teadora all in one box? Amazing! 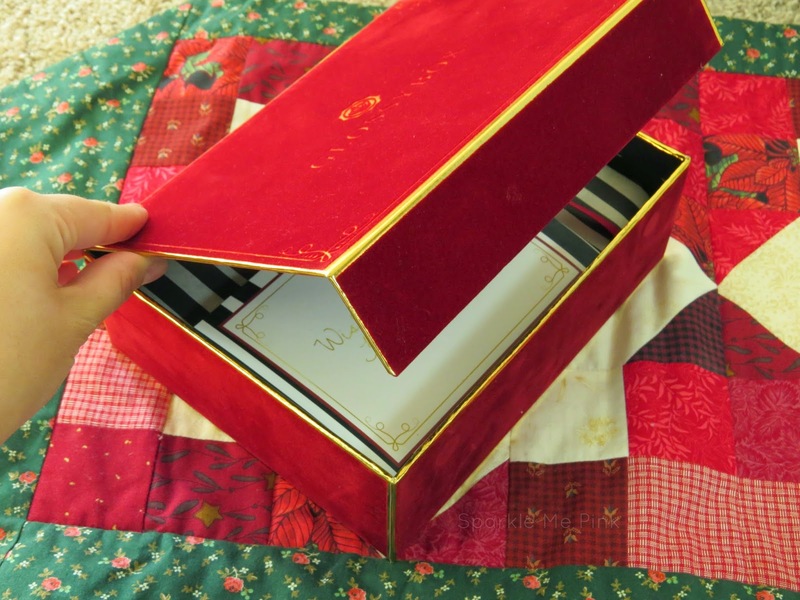 This is definitely one of the best GlossyBoxes I have ever seen! This looks like an awesome box! 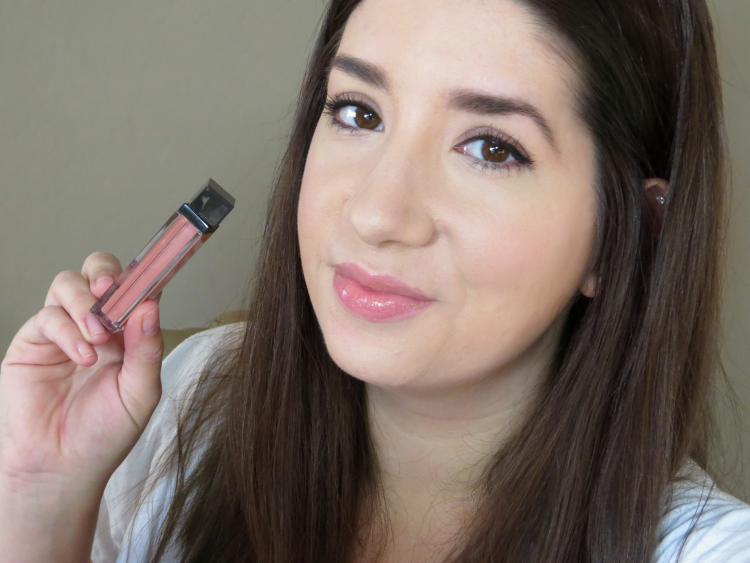 I really like that gloss color on you! How fun! Looks like an awesome box!